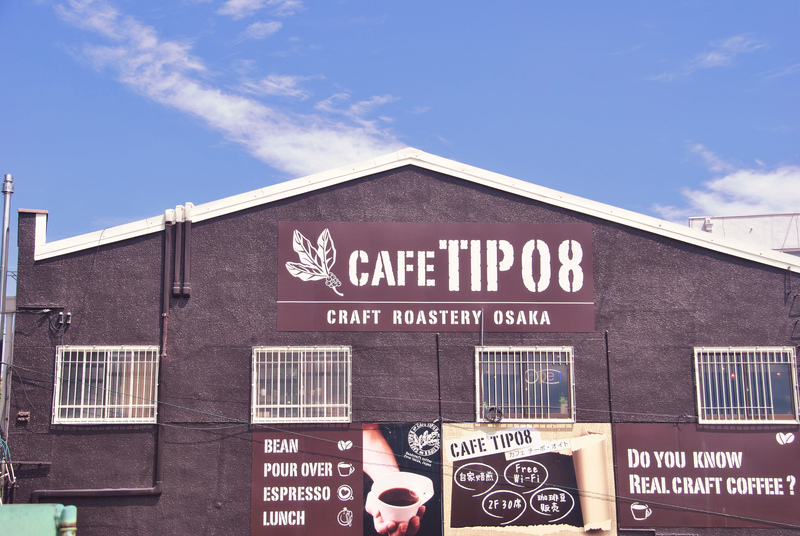 Here at TIPO 8, we are on a mission to bring quality coffee to Osaka. We roast all of our coffee beans in house, everyday. We do this so that every craft espresso, latte and cappuccino has the best flavour possible. 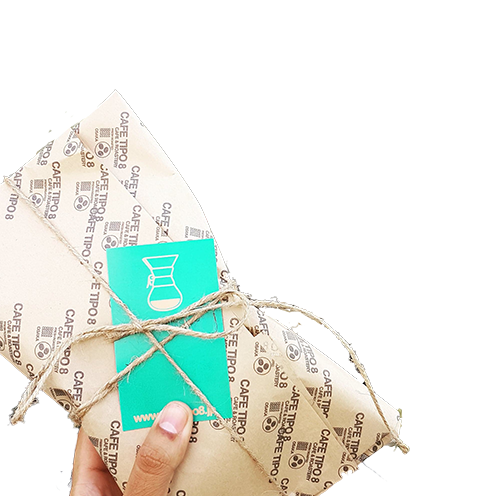 We import some of the best and unique coffee beans from all over the world and carefully roast them in-store. Try some of our pour over coffees to fully experience the the aroma and flavors. Planning on visiting the Umeda Sky Building? Stop-by for some coffee while your at it. 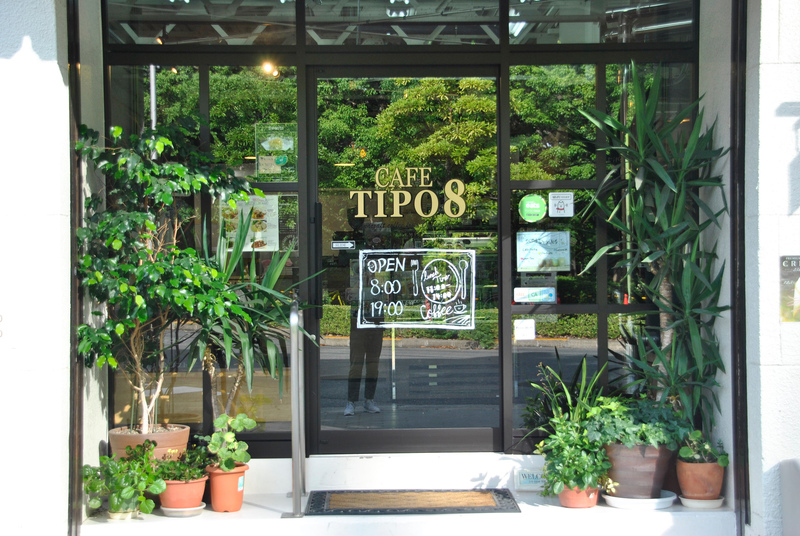 We have a spacious store right in front of the Sky building, if you`re coming from Osaka Station, you can spot the cafe on your right as the exit the walkway. Click below to see the access map. 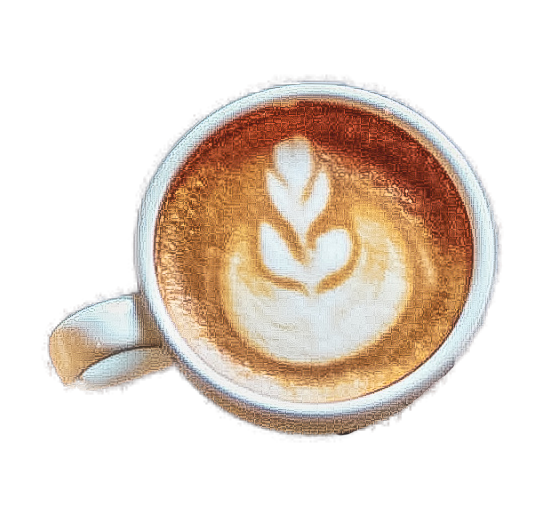 We`ve got more than fresh Coffee. We`ve got plenty of food too. 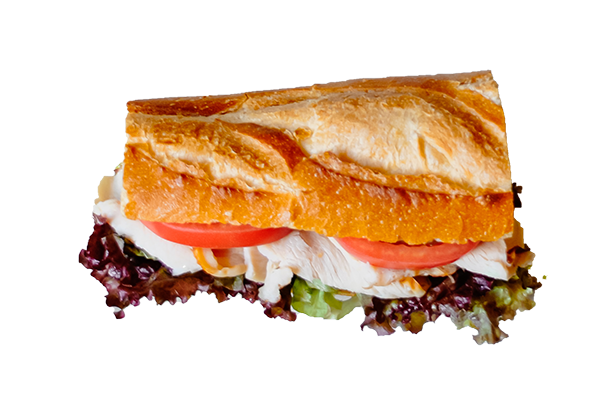 In the morning time, muffins and sandwiches made in-house are available. 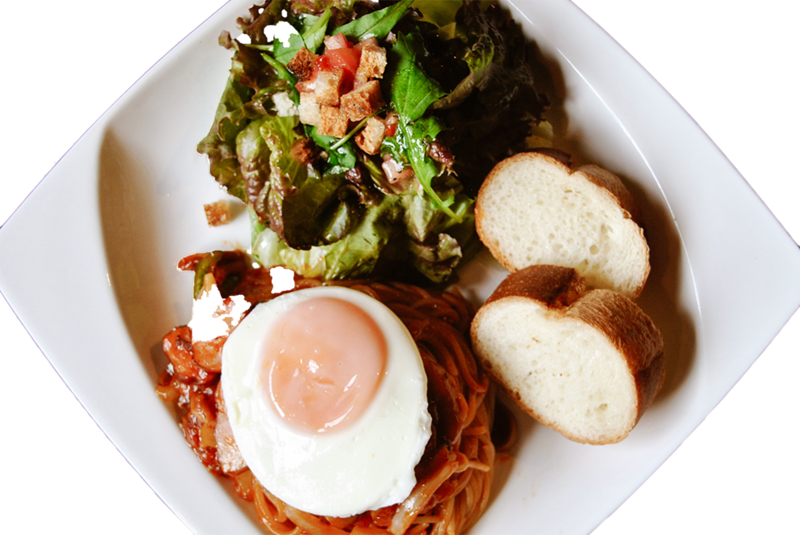 During lunchtime, we offer pasta, hot dogs and Japanese curry. We also have a bakery in the first floor, providing fresh croissants and breads all-day. Seating capacity is 50 seats on the first and second floor. Large tables for groups, open seats, counter seats for people who want some quiet time, are available. There is also a separated smoking room for people who love coffee and smoke. Super fast wifi equipped for those who need to get work done. And meeting and projects are actively held in this cozy space.